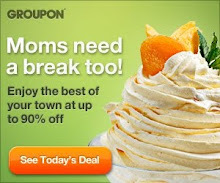 Do you like to enter sweepstakes? I do!! Here's an opportunity to enter to win a Fitness Tracker AND a Year's supply of Purex Crystals. As a Purex Insider, I've had the opportunity to try Purex Crystals and I love them. Stay fit & fresh this year with help from Purex. 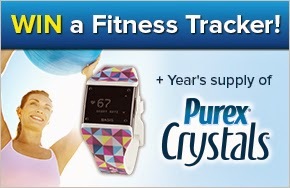 Enter to WIN a Basis Fitness Tracker & a year’s supply of Purex Crystals! Purex Crystals do not interfere with moisture wicking fabric; they work great for all your sportswear! Let Purex help you stick to your resolution this year. Enter clicking the photo above for your chance to WIN!